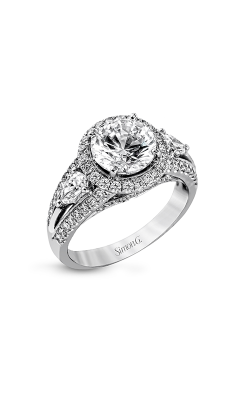 Due to their unique significance in the life of a couple, finding the perfect engagement ring to satisfy any bride-to-be can be a stress-filled and anxiety-ridden experience. 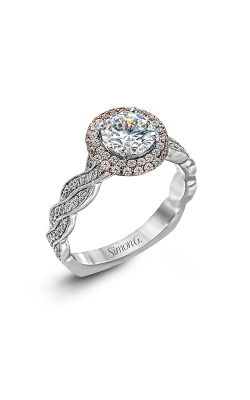 Luckily, for those in the market for engagement rings, today's bridal designers have created a massive variety of styles, fashions, and types of engagement rings, all making it easier than ever to find the ideal piece of jewelry for popping the big question. 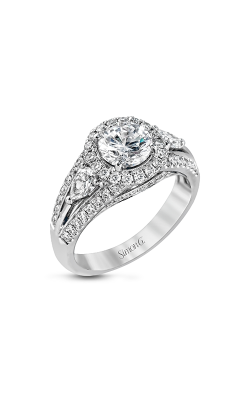 Anticipating the tastes and desires of today's modern brides, engagement rings are available in an array of types, including sidestone, solitaire, and three stone, as well as the extremely popular diamond halo-type rings. 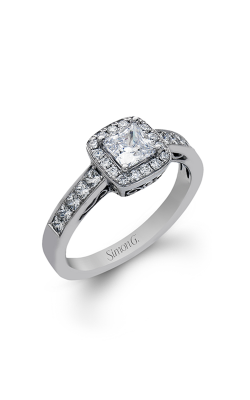 Additionally, to make it simpler to find the perfect jewel for the perfect ring for the perfect bride, the diamonds that adorn contemporary engagement rings come in a variety of shapes, including the timeless brilliant round, the perpetually glamourous princess diamond cut, just to mention a few. 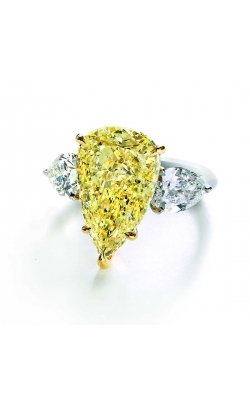 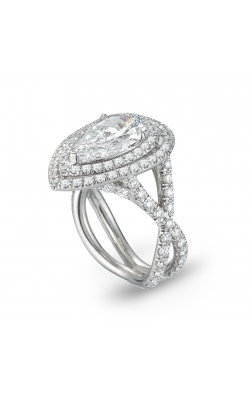 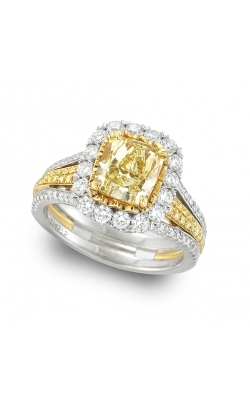 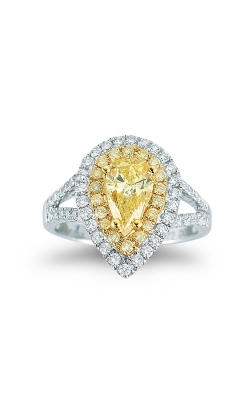 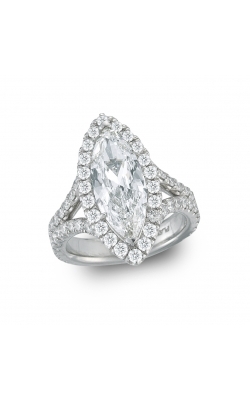 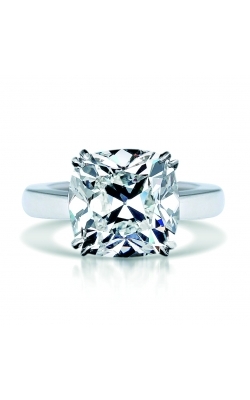 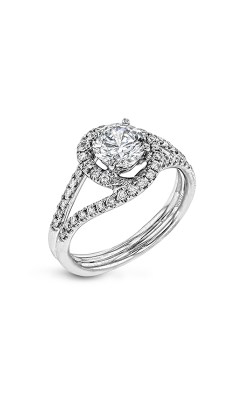 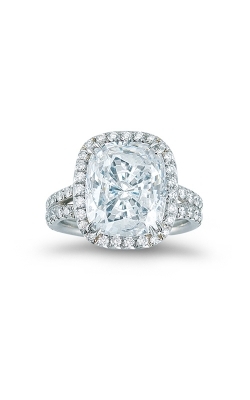 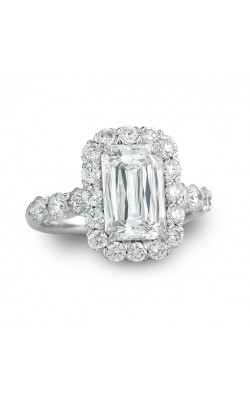 Why Buy Engagement Rings from Merry Richards Jewelers? 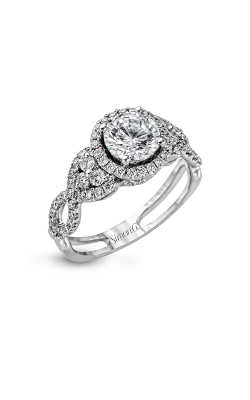 With over thirty years of experience in the Chicago area, Merry Richards Jewelers is the first and last place to go for top-of-the line, 100% genuine, jewelry items including, engagement rings, wedding bands, loose diamonds, and fine jewelry items such as, necklaces, earrings, bracelets, and fashion rings. 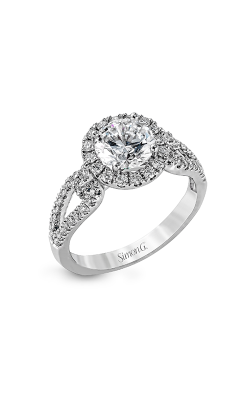 In their intimate showroom located in Oakbrook Terrace, all Merry Richards Jewelers' customers are greeted by a friendly and highly-trained staff that can assist in finding the perfect piece of luxury jewelry for all reasons and occasions. 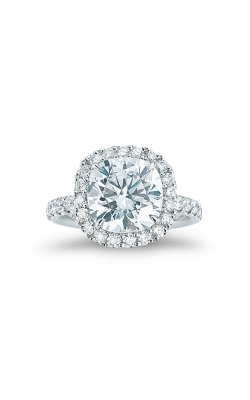 Additionally, Merry Richards offers free shipping on all items, an unbelievable lifetime diamond upgrade program, exchanges and returns on items for up to 30 days, and complimentary polishing, inspecting, cleaning, and appraisals on the life of all items purchased from Merry Richards Jewelers. 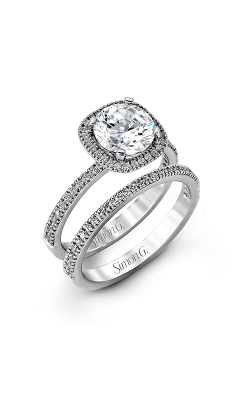 Merry Richards Jewelers is proud to be an authorized dealer of some of the leading designers in bridal fashions today, including Tacori, Simon G., Spark, Christian Bauer, and many more. 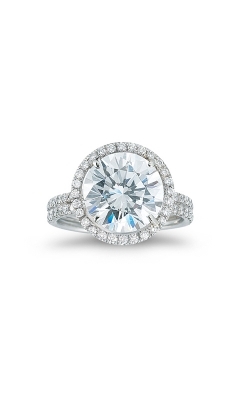 Straight from the California Design Studio of Tacori, comes the stunning rings included within the Classic Crescent, Dantela, RoyalT, Blooming Beauties, and Sculpted Crescent collections, amongst an impressive array of others. 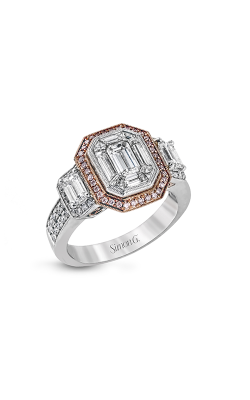 Also offered at Merry Richards Jewelers is the legendary Crisscut diamonds of the Crisscut Assher, Cushion, Emerald, and Round collections, all skillfully crafted by the experienced artisans of Christopher Designs. 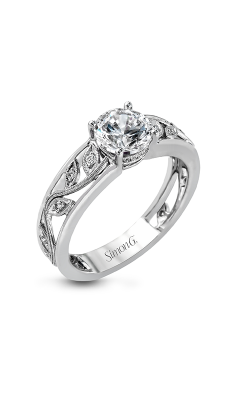 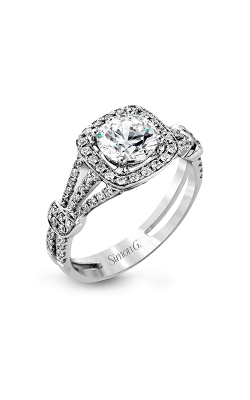 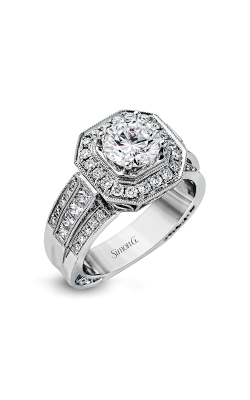 Also available at Merry Richards Jewelers, are engagement rings from Simon G., including those of the Passion, Fabled, Duchess, and Caviar collections, that are famous for combining old-world craftsmanship with the most recent in contemporary jewelry fashions. Other popular engagement rings designers carried at Merry Richards Jewelers include, the beautiful models by Spark, the elegant pieces of Christian Bauer, and the exclusive bands of the Merry Richards collection, which can only be found in the either of Merry Richards Jewelers exquisite showrooms.